Good news, Nation - the weather for Saturday is supposed to be tremendous. The current weather report is calling for partly sunny skies with a high of 76 degrees. Should be wonderful. From Bethlehem and points north, take I-476 S and I-76 E to South St/S Street Bridge in Philadelphia. Take exit 346A from I-76 E to South Street, and it's about .3 miles away. From the west, take exit 24 (Valley Forge) of the Turnpike. Follow I-76 East to the South Street exit (346A). Turn right on South Street and proceed to 33rd Street. From the south it's more difficult. You'll probably need to take I-95 N and take I-76W through Philadelphia to the correct exit. Personally, the way I'm going to be going to Franklin Field is by SEPTA train from the Northeast suburbs. The University City stop is a 6 minute walk from the stadium, and it's about the same amount of time without the headache of possibly sitting in traffic. Though Franklin Field is very much in urban Philadelphia, there is on-site parking available in the lots surrounding the Stadium. The two most convenient lots are located at 34th and Chestnut Streets (with access from both 34th Street and Chestnut Street) and South Street and Convention Avenue (this parking lot can be found by making a left at the first traffic light on South Street. The lot entrance is down on the left.). Expect to pay some coin for parking - that's one of the reasons why the train/public transport option isn't a bad idea. Happily, the Lehigh Football Partnership IS sponsoring a BYO food/drink tailgate at the 34th and Chestnut Street lot from 1PM-2:45PM. Contact lehighfb@gmail.com if you're interested in attending or helping out - and you'd like to contact some other Lehigh football fans! You'll want to stay for the 3rd quarter and witness one of the weirdest traditions in all of sports - the "toast" for Penn. Don't ask me what it is - you'll want to witness it. Inspired by the "toast for Penn", this week has to be one for a classic toasted Patty Melt with grilled onions, right? 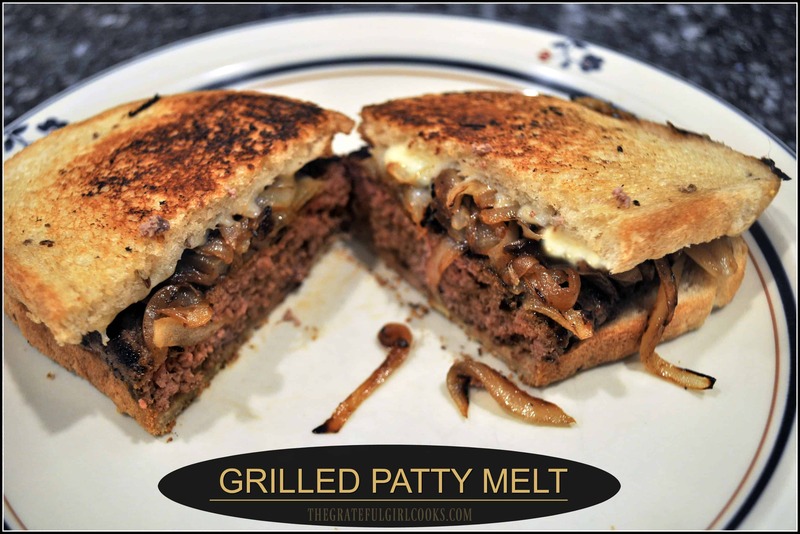 I could look up a recipe online, but frankly I'm too lazy, and all you need, really is this: a container of grilled, properly caramelized onions, good rye bread, good Swiss cheese, and your burger patties (prepped with Worcestershire and herbs, or not, your choice). Put the patties on your grill, flip once and put a heaping helping of the onions right on there. On the heat of the grill, toast the bread on both sides, adding the Swiss to both sides. Bread/cheese, patty, cheese/bread. All set. For reasons that will become clear to you later, this week's drink is the Highball. It's the traditional drink at Penn, basically, and when at Penn, do as the Pennians do, I always say. Or something like that. The classic Penn highball is 2 shots of Calvados (apple liqueur), 1 shot of Madiera, and an egg white. (If you're not that adventurous, you can substitute the egg white with club soda.) Just put it in a shaker with ice and strain. Enjoy. As always, Drinks of the Week have a place in responsible tailgates, but only if you behave yourself, don't get behind the wheel while impaired (or worse), and are over 21. Please do that.